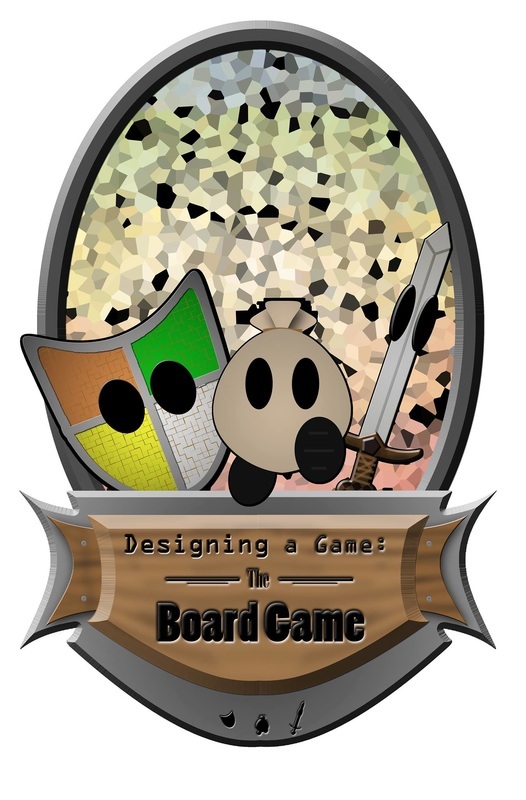 Designing a Game: The Board Game is a edutainment game as in you will both learn and have fun while you play it, specifically about the gaming industry. Click below, check contacts, and follow us on the social medias for more information including art, game play, and updates! Spaceball is a modular board game featuring multiple teams competing in an out-of-this-world version of football!